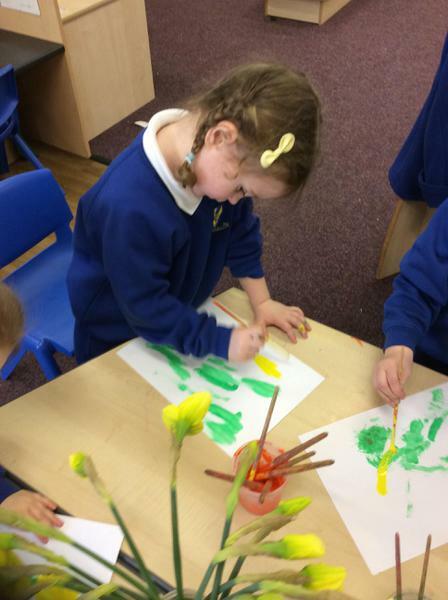 We explored the smell and texture of the Daffodil's and enjoyed learning about the stem and the petals. 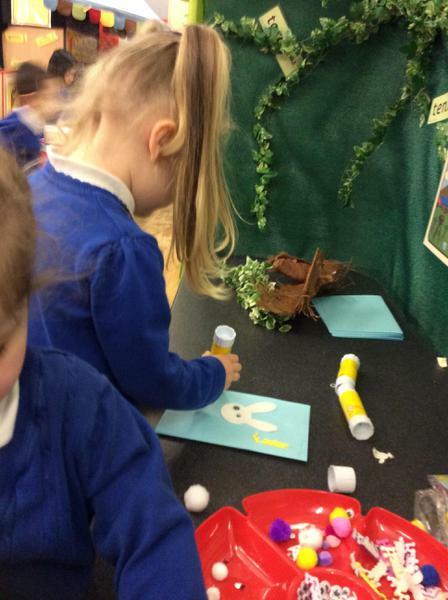 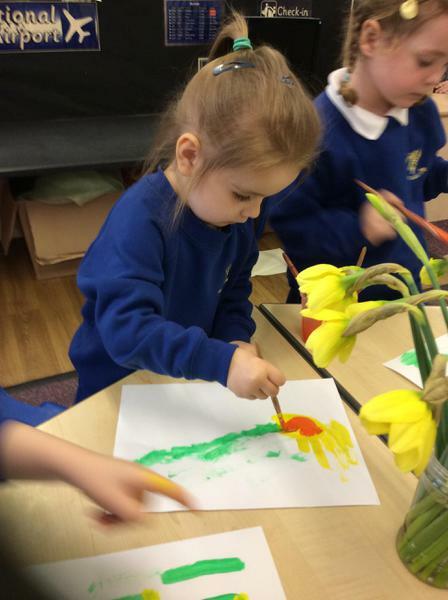 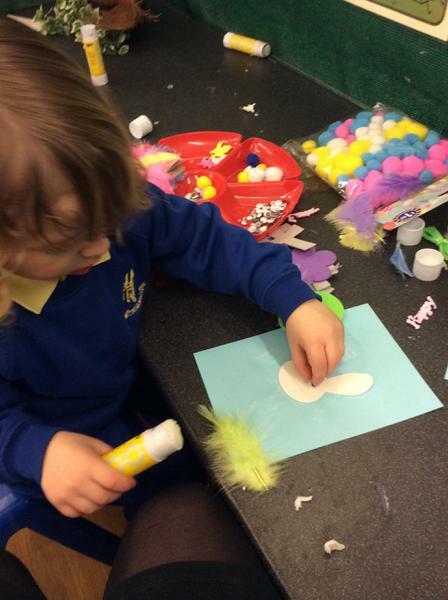 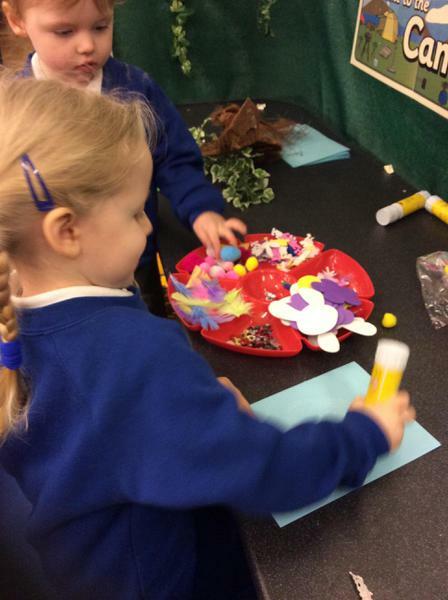 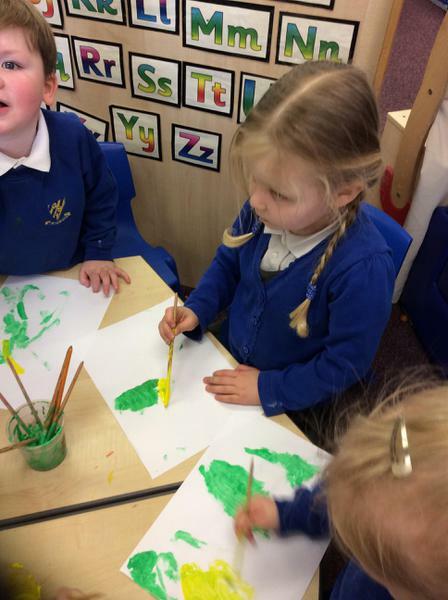 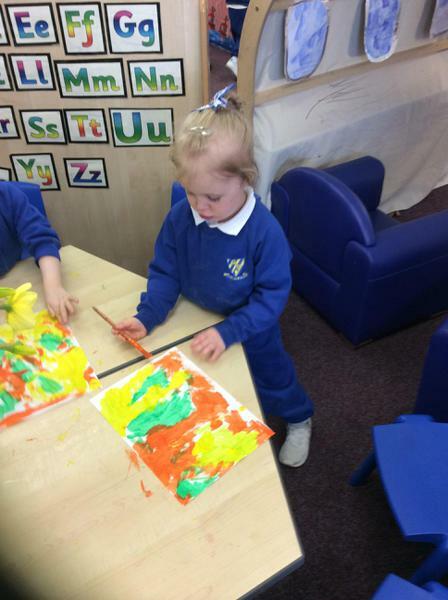 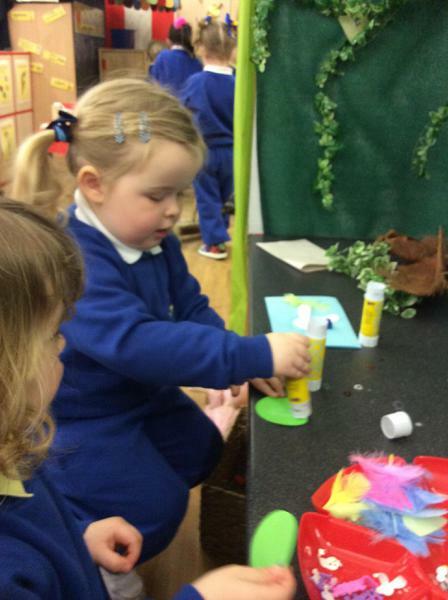 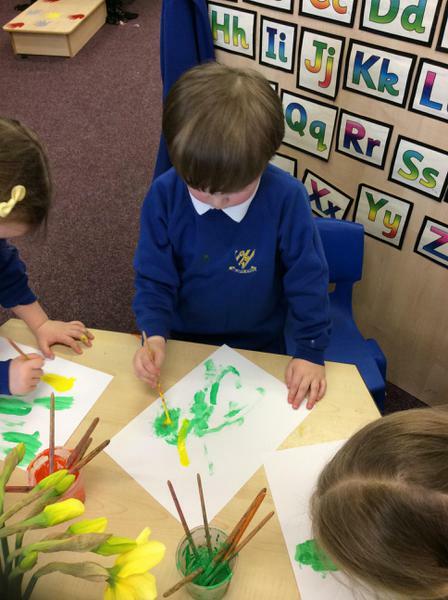 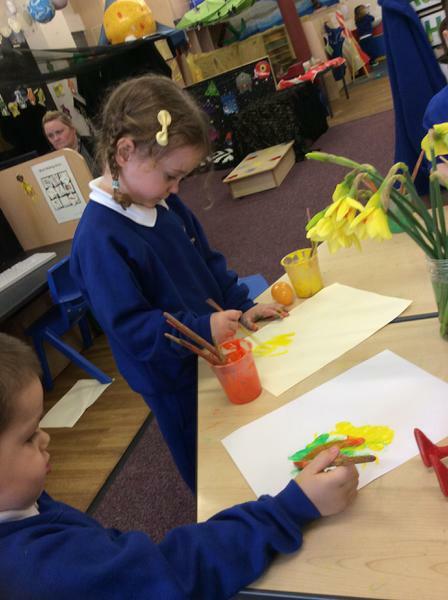 We then carefully painted pictures of the daffodils. 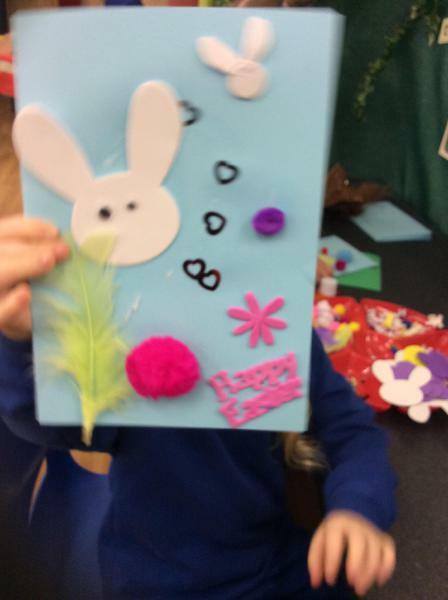 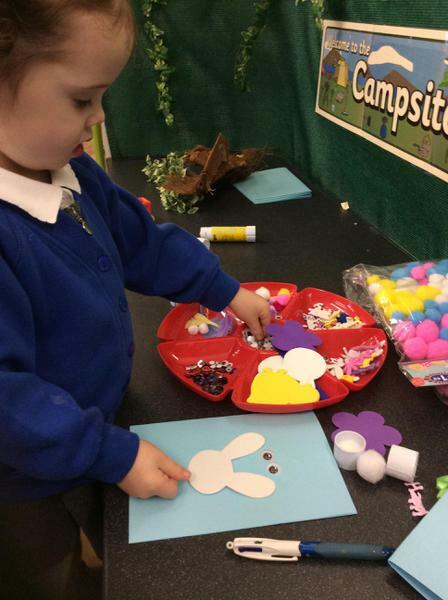 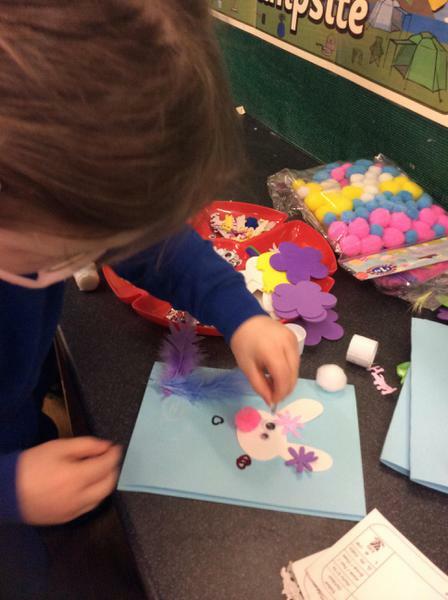 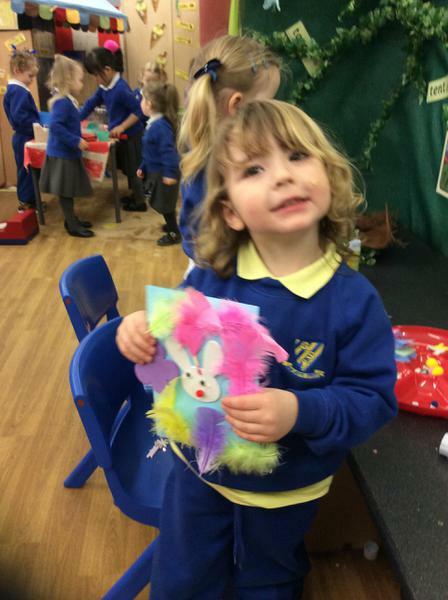 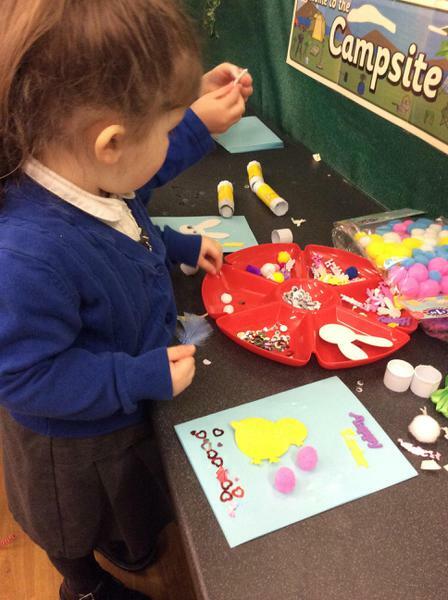 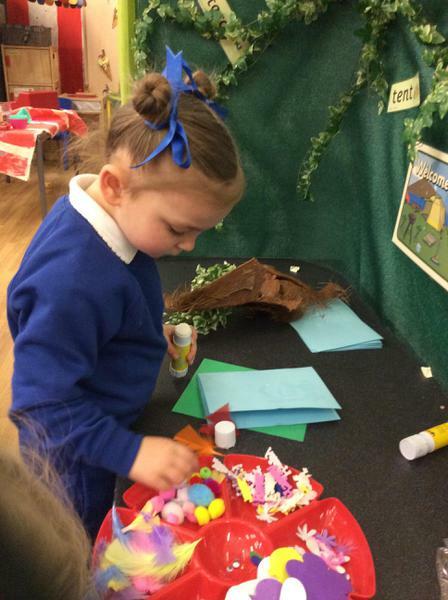 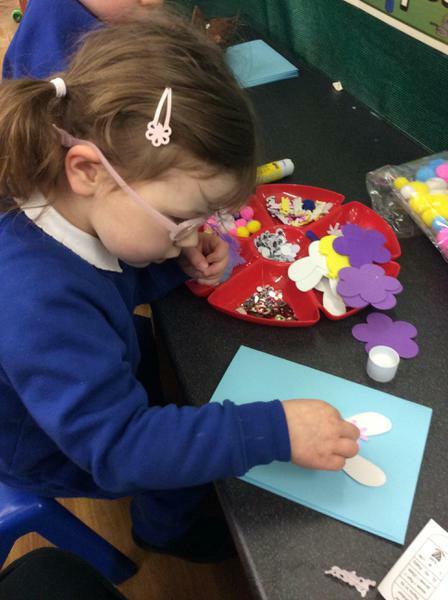 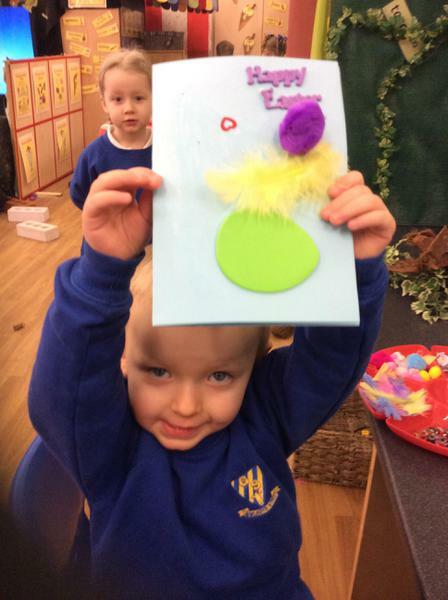 We made our own easter cards.